Preserve your family’s memories with a quilt! 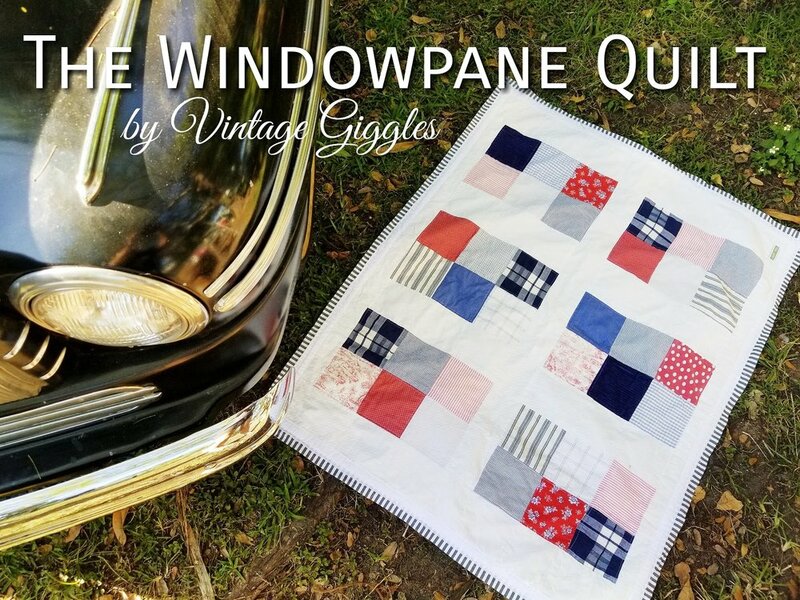 Use old clothes, family linens, or other cherished fabric items to have made into a quilt for your family to treasure and pass down from generation to generation. Celebrate the life of a loved one who has passed, or give the gift of endless treasures for a wedding, graduation, Mother’s Day, birthday or anniversary. Click on each quilt style below to see more information. If none of these styles suit your fancy, we can create an out of the box design just for you! Contact us to ask a question or get started.